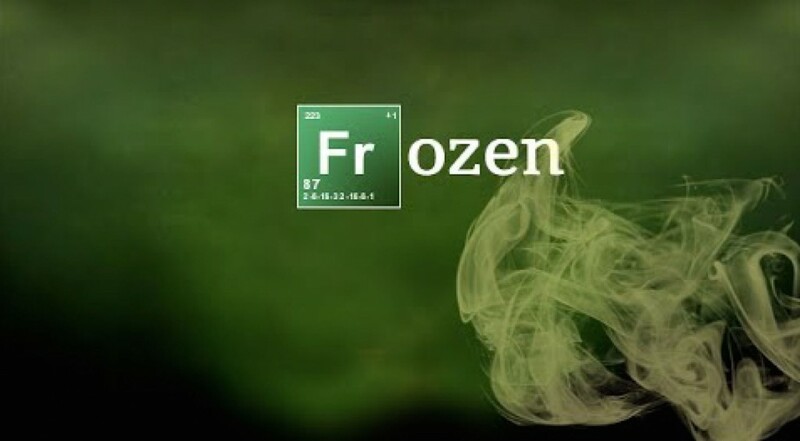 We’re not sure this will be of even passing interest to you if you’re not already familiar with Breaking Bad and Disney‘s Frozen, but as the likes of that are few and far between, we figure it’s safe to share this here. Chances are, since you’re a presumably living, breathing entity in 2014, that you’re at least a little familiar with the song “Let it Go,” from the immensely popular Disney animated flick, Frozen. Oh Jimmy Fallon (PeekYou profile here), we’re just going to have to accept that you’re a part of our blog now.